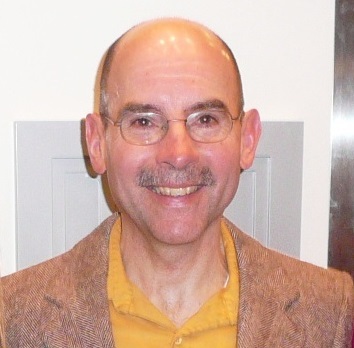 Turn your expenses into income! 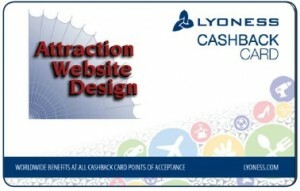 Attraction Web Design is an official Lyoness Loyalty Merchant. Get your free card to immediately start earning cash back on web design, web hosting, website maintenance and other services!!! No purchase necessary to request card. Cash back with same card at tens of thousands of online and local merchants! Delaware Area Merchants – Local Wilmington-area locations to use your card to receive cash back. Also listed are some of the 700+ online shopping stores to also receive cash back. Lyoness Member Area – this will be your site to search for merchants and track your cash back. Make money on money you already spend! The comments, statements, and opinions stated on this website are not the comments, statements, and opinions of Lyoness. For official information relating to Lyoness please view the official Lyoness Website.